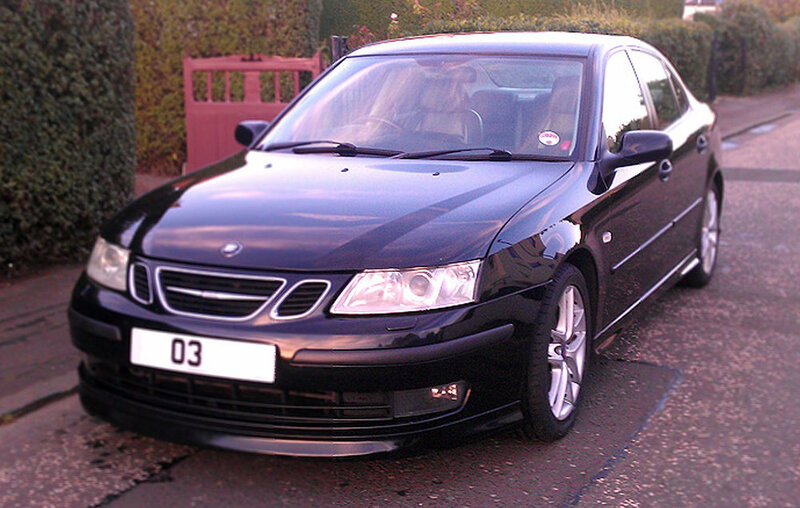 I'd established something called the High Mile Club, a place to celebrate these mile honoured Saabs, so this is the rebirth of that club. 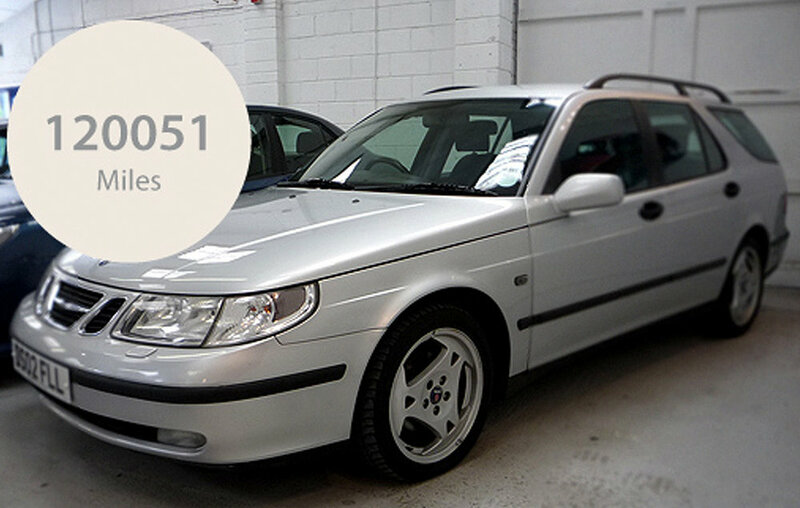 The criteria used to be 100,000 Miles, but as our Saabs get older and continue to be driven and enjoyed, the new criteria of 125,000 Miles seems more realistic. 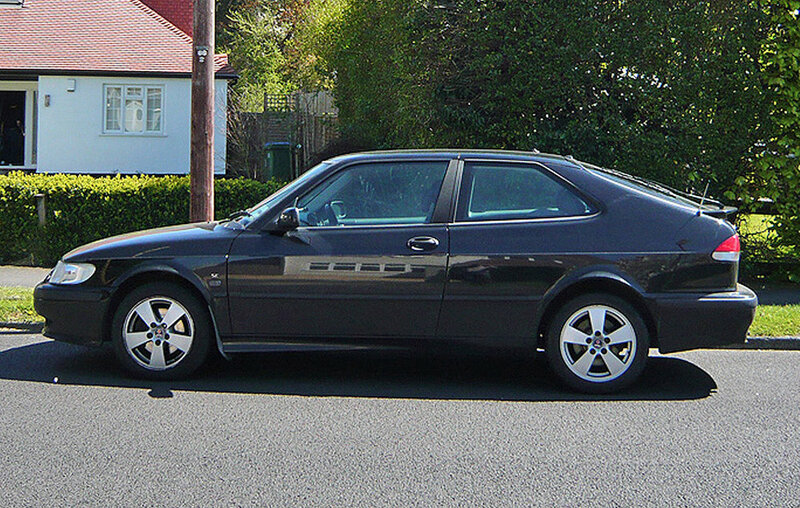 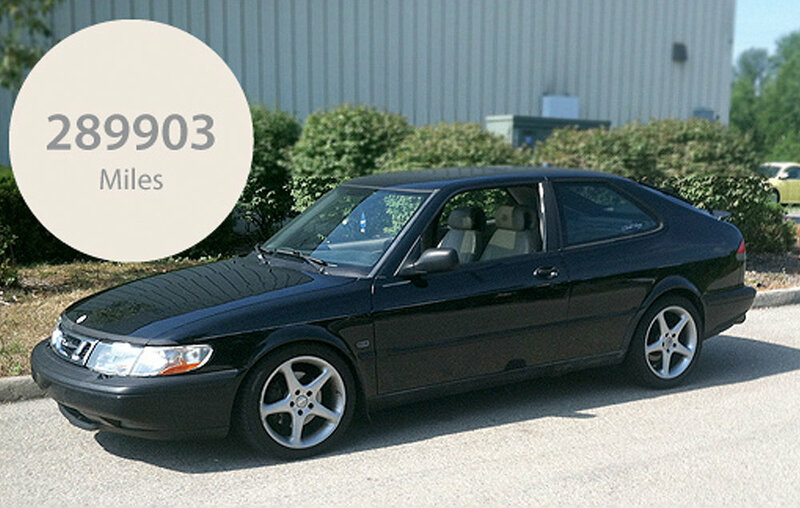 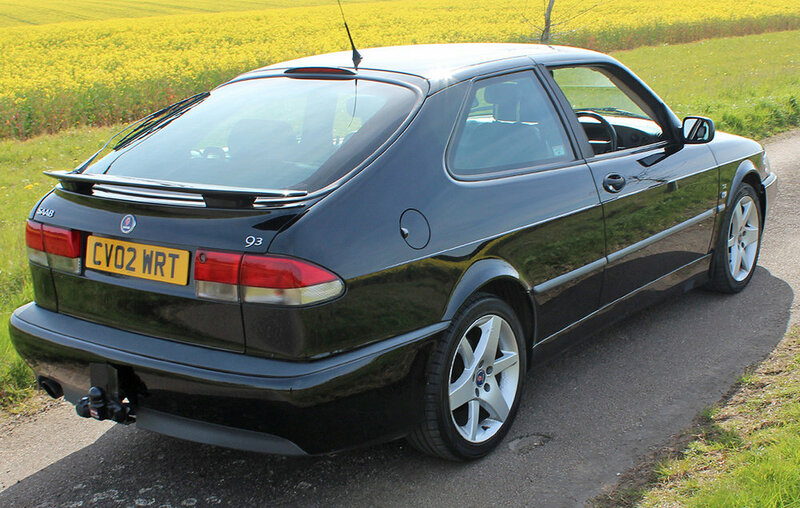 If you'd like your Saab featured, feel free to join the club by filling in the form. 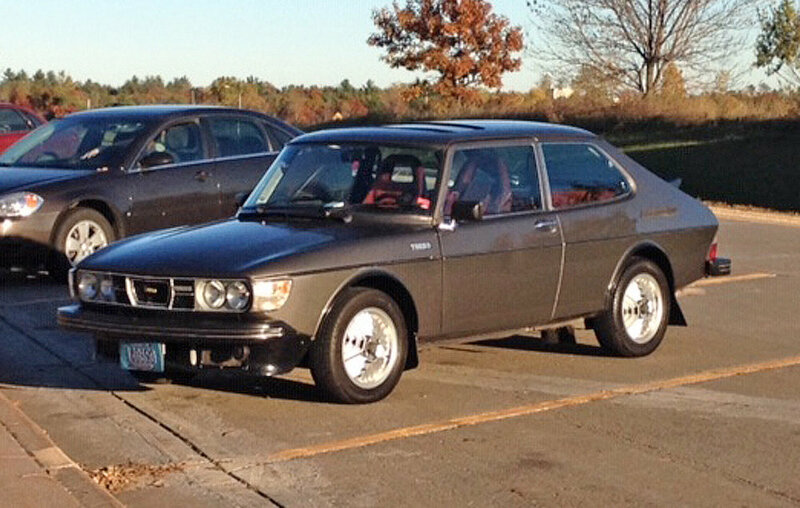 “I had my first Saab (green 99) in the 70’s. 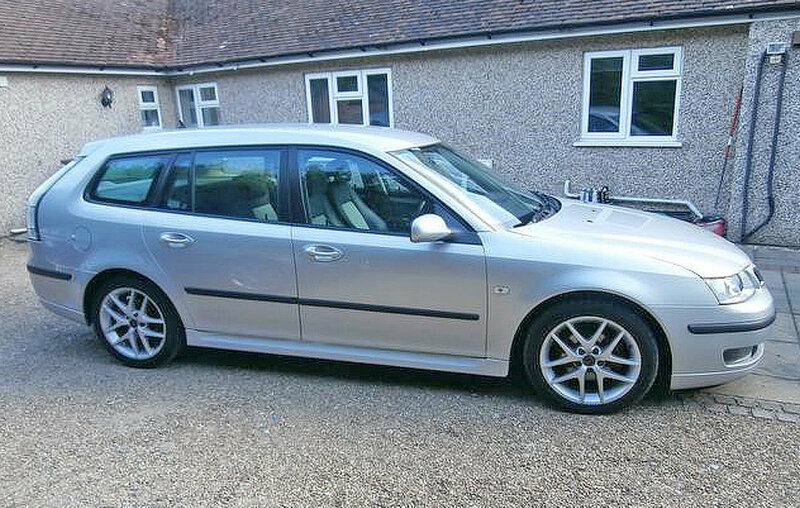 It was a company car and I liked it very much. 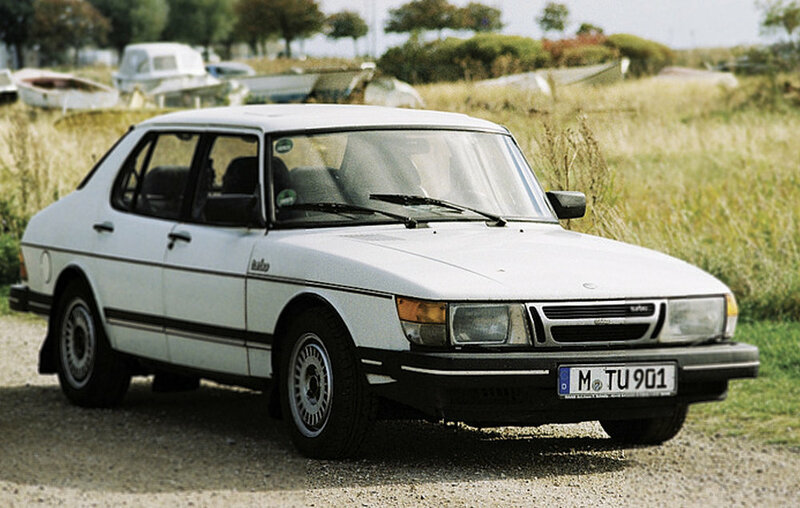 Later I had other jobs but no Saab anymore. 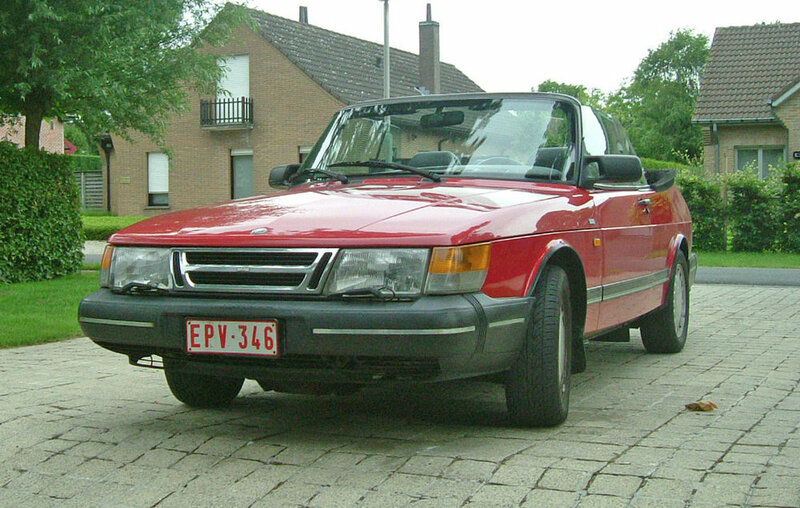 One day, sometime late 90’s, my wife needed a new car and I saw this red Saab 900i convertible for sale (second hand). 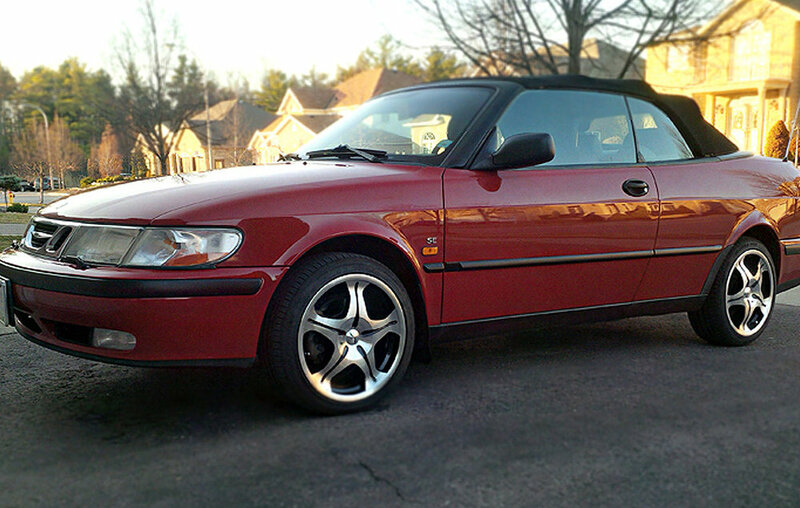 I told my wife, we went immediately to see our local Saab dealer and bought it on the spot. 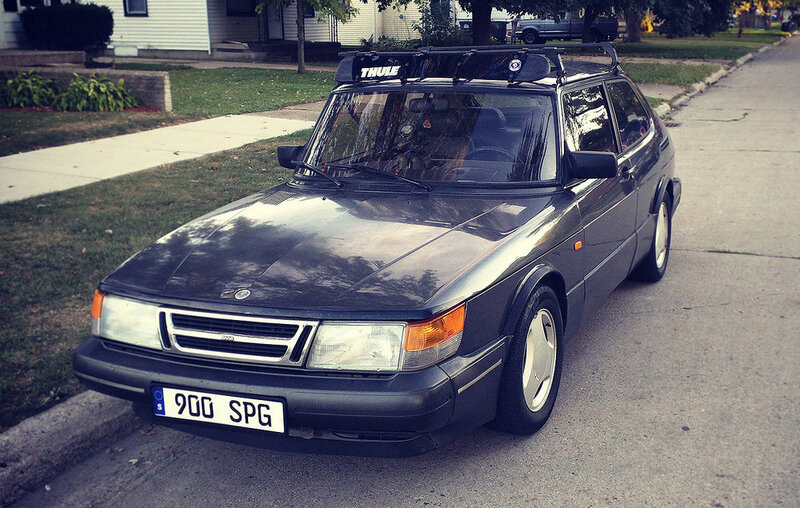 The car is a 1990 model. 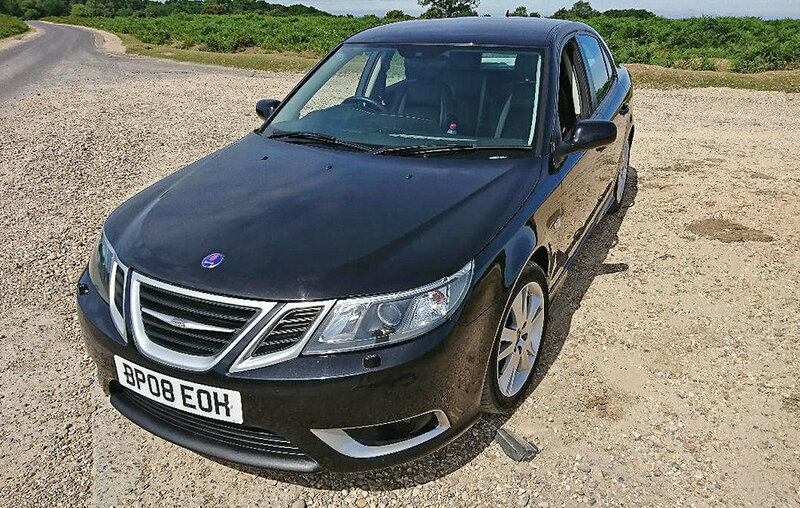 All the best with your efforts to keep Saab up, from Belgium. 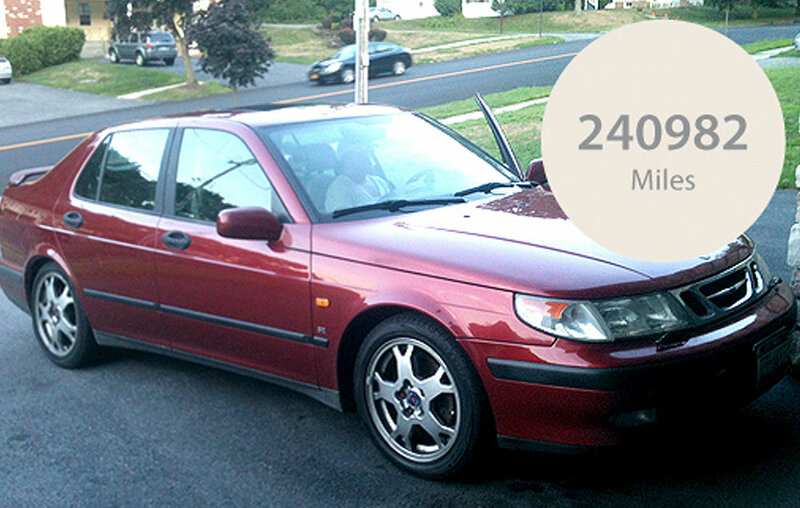 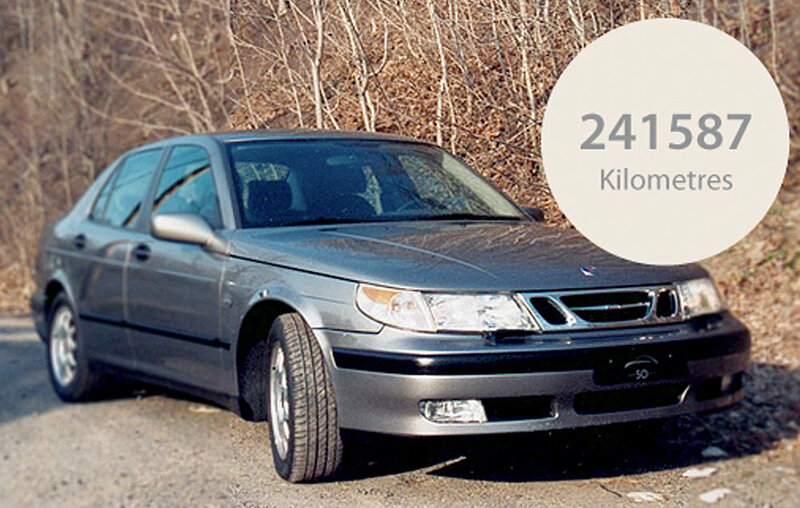 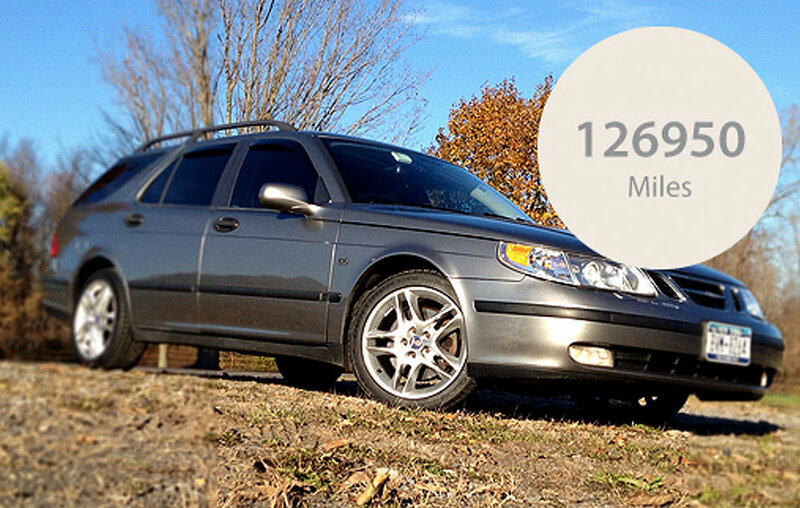 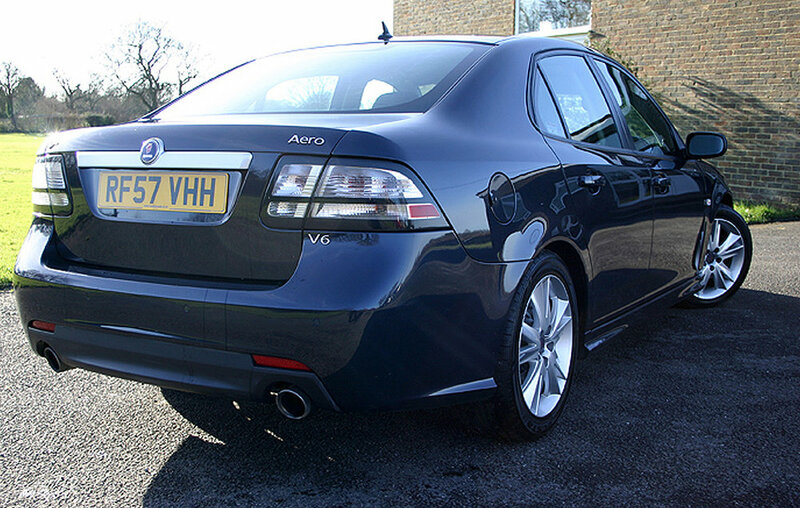 “I owned the silver-grey Saab 9-3 that is already on the list with 294492 kilometers. 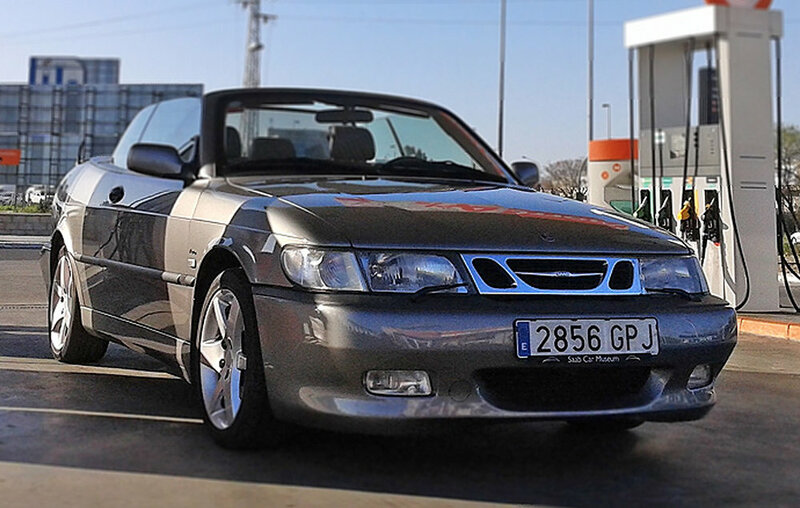 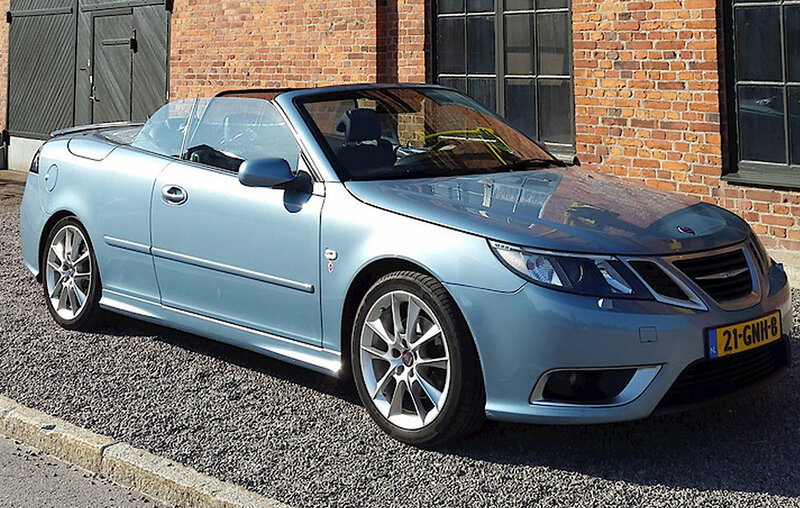 I sold the car at 382544 kilometers in December 2013 to make room for my dream car, a Saab 9-3 2.0T Aero Convertible, Hirsch stage 2 in Ice-blue.